If you're wondering what it takes to finance your film, we're teaming up with NYU Tisch West for a panel gathering top independent producers, financiers, sales agents, and distributors, who will reflect on the current state of the independent film industry, discuss the different avenues of financing, and provide strategies for developing one’s own projects. Doors open at 7pm. Event starts at 7:30pm.  All events advertised on our "Events" page are open to anyone who wants to buy a ticket - not just WGA members. Proceeds benefit the Foundation's library and outreach programs.